Warframe announced that today, the latest content update from Digital Extremes will arrive on PS4, Xbox One and the Nintendo Switch. 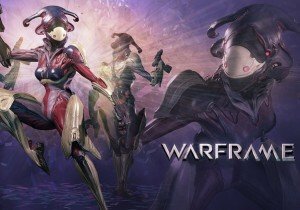 Now console fans can try out the 39th Warframe, Hildryn, and team up with the community to complete Operation: Buried Debts. Deep within the heart of Fortuna’s Orb Vallis lies a hidden mystery, but everyone must work together to unlock it. This update also includes the first phase of the Melee System update. Aeria Games is proud to announce that the acclaimed F.E.A.R. franchise is back with a vengeance!